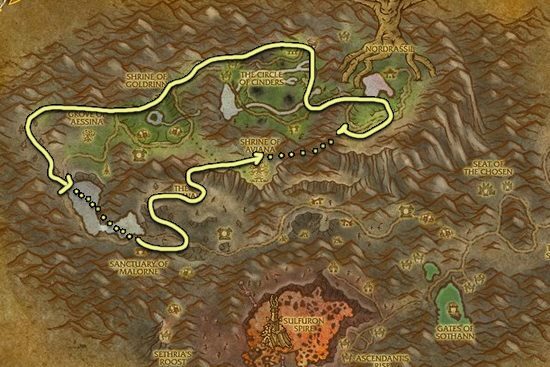 I made this Stormvine farming guide to help out players who want to farm the herbs instead of buying them from the Auction House. Stormvine can be a tricky herb to gather as it doesn't spawn a lot. 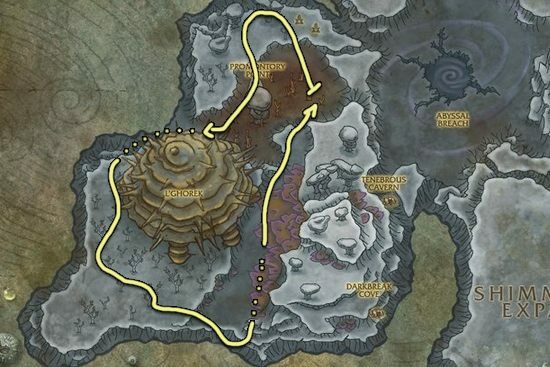 This is the best place to farm Stormvine. Respawn rate is fast and you can also get a lot of Azshara's Veil. 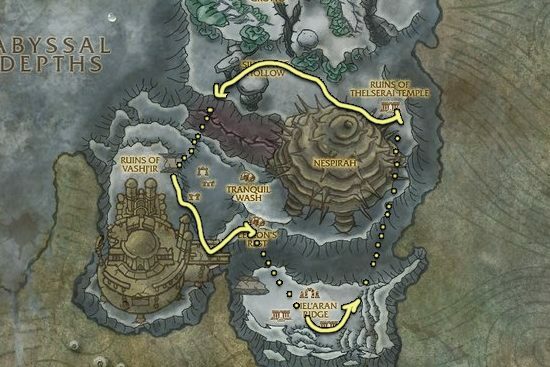 If someone is already farming at Shimmering Expanse you can go to Abyssal Depths because it is also a great place for farming. If you don't like the underwater zones, you can go to Mount Hyjal and gather Stormvine there.